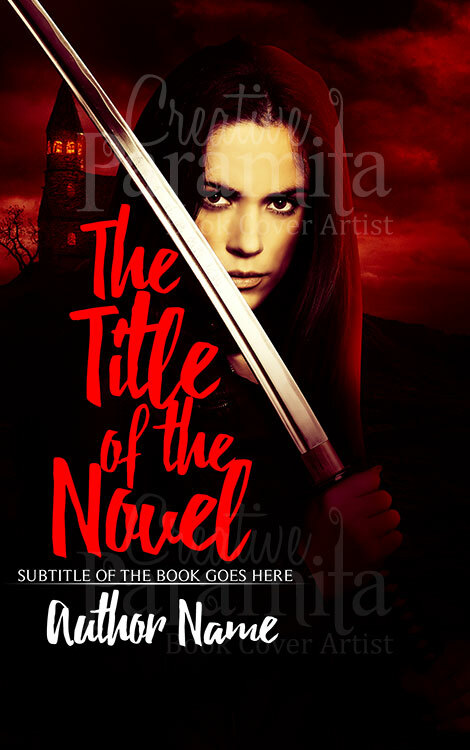 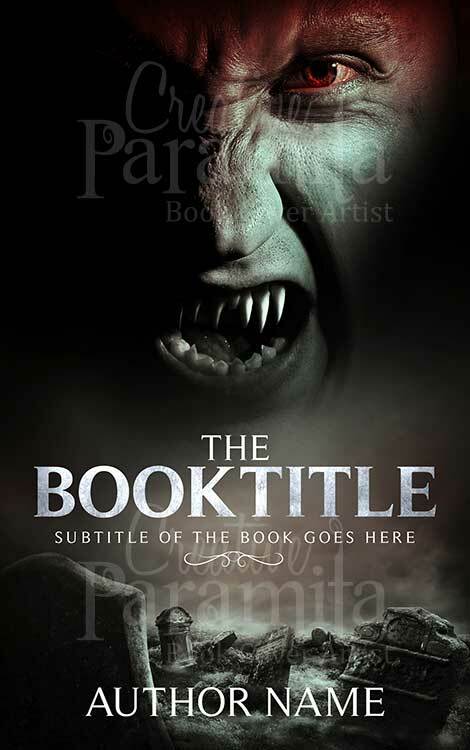 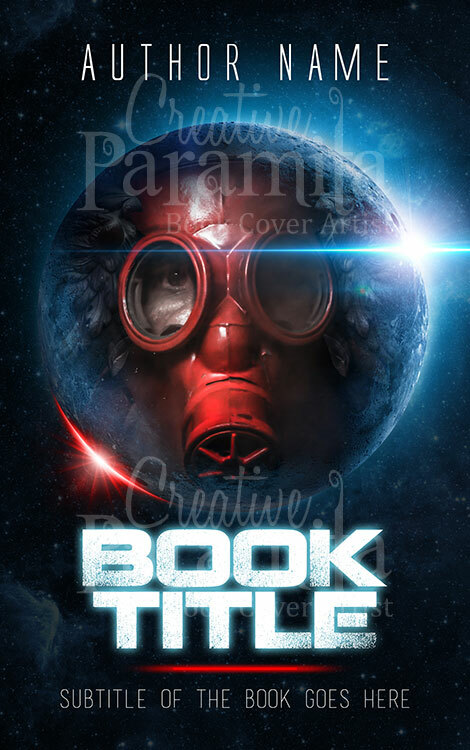 Premade book cover for end of the world, apocalypse novels. 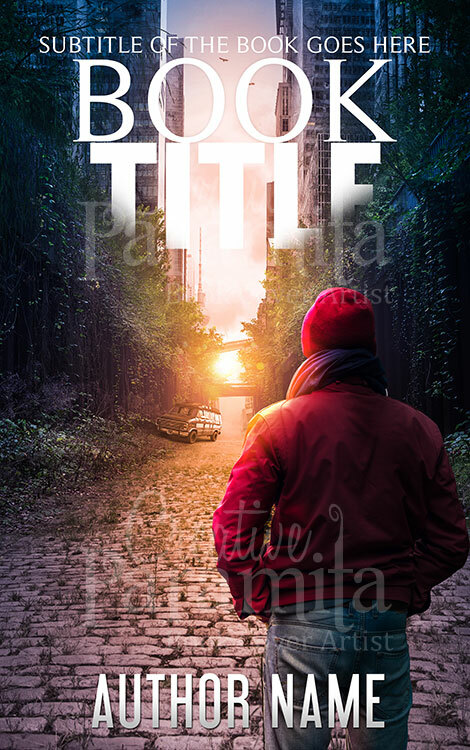 The book cover design has absolutely mesmerizing colors as we see the setting sun on the horizon. 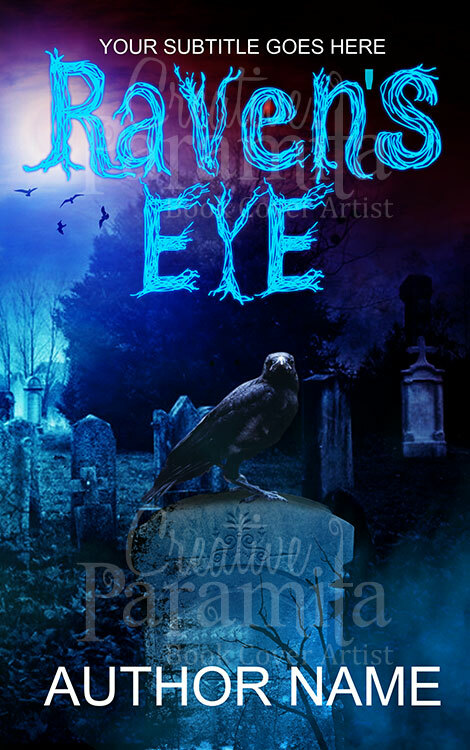 The abandoned city is about to be engulfed in the darkness, a man stands in the empty streets.